Advances in technology have made dental implants available to correct tooth loss caused by injury, tooth decay, or periodontal disease. Previously, the only treatment options available were bridges and dentures. Next to your natural teeth, dental implants are the best choice. 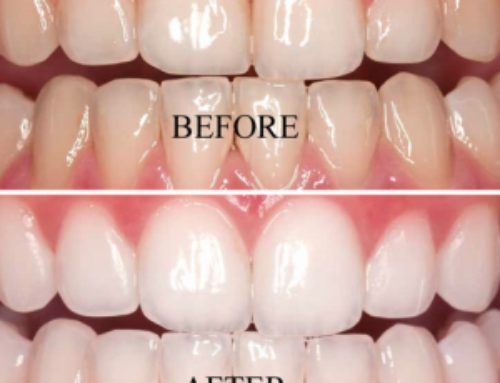 Treatments that requires a dental prosthetic like crowns, ClearCorrect aligners or dental implants can only be treated by higly skilled clinicians. The team of dentists in Harrisburg NC at Icard & Strein work with a periodontist or oral surgeon to help determine your care plan. 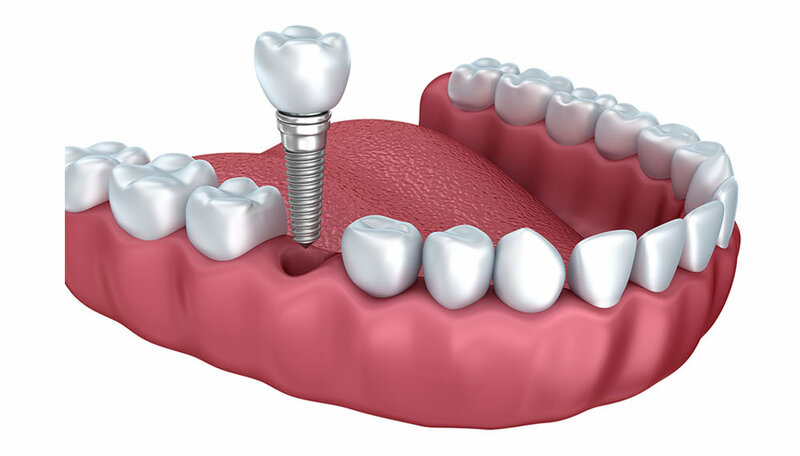 Dental implants are metal posts that are surgically placed into the jaw. These post will integrate into the bone after a three to six months. The fusion between the jawbone and the dental implant is called “called osseointegration.” Replacing missing teeth with this dental prosthetic is done to help the patient improve oral health and overall health. The dental implant acts as a replacement tooth and mimics your natural teeth. In our Harrisburg dental office, we custom design your dental implant to match your existing teeth, resulting in a natural smile. 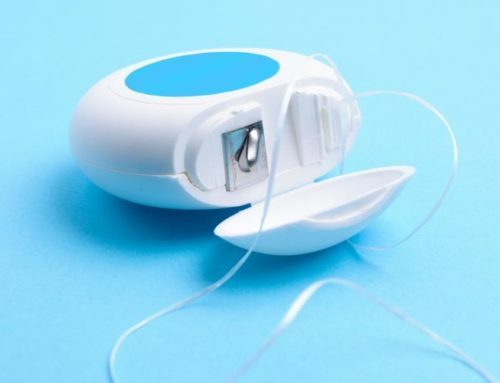 You will be able to brush, floss, resume regular daily necessities like eating and speaking normally. Today, there are two types of dental implants: Endosteal and subperiosteal. These implants are surgically placed into the jaw and look like small screws. They are comprised mostly of titanium, and may also contain other safe metals. These implants are less common and used with patients who do not have enough healthy jaw bone to support the implant or who prefer not to undergo a bone restructuring surgery. These dental implants are metal frames that fit just above the jawbone and under the gum tissue. The frame integrates with the jawbone as the gums heal. What Can I Expect from Dental Implant Procedure? After determining whether you are a good candidate for dental implant surgery, our team at Icard & Strein Family Dentistry, along with the periodontist or oral surgery will create a personal dental implant treatment plan using x-rays, creating models of your teeth and bite to assess your jawbone to address your specific needs. The process from start to finish can take months or often even longer than a year to complete, depending on the situation. 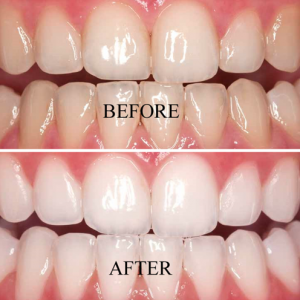 To begin the process, we will remove any remaining tooth structure left in the space where the implant will go. The location may require a bone graft to create a stable space for the dental implant. The healing time takes anywhere from six weeks to several months. Once we have a solid base, we then insert the dental implant. While this heals and the jawbone integrates with the dental implant, we can provide a temporary denture for esthetics. Like the graft, this healing process can take months. When the implant has bonded to the jawbone, the next step is connecting a prosthetic connector called an abutment to the dental implant. This is where we will eventually attach the crown once the gums have healed, after a couple weeks. During this time, we will take virtual impressions of your mouth and teeth to create a custom crown that matches the rest of your teeth. Finally, we secure the crown to the abutment using either cement or a screw and then the dental implant is complete! Dental implants have a success rate of 98% and can last a lifetime. Because dental implants are integrated with the jawbone, your new tooth will look, feel, and act like a regular tooth. Therefore, they should be cared for like the rest of your teeth. 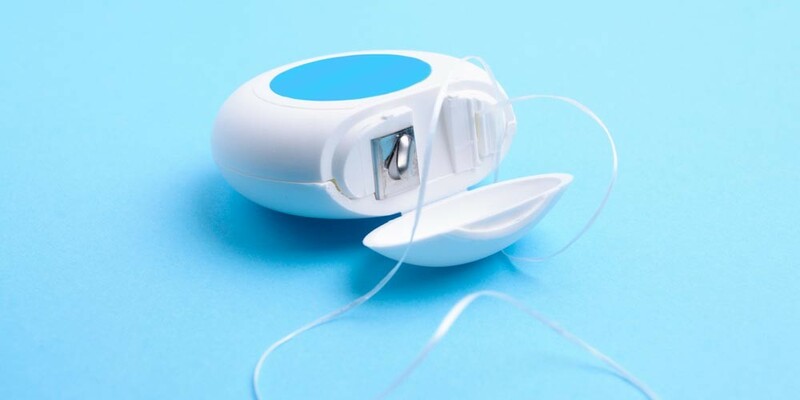 Continue with a good oral hygiene routine of twice daily brushing, flossing. Avoid hard foods like candy, popcorn kernels, or ice, which can break your crown. Get a mouth guard if you grind your teeth during the night or clench when you’re stressed. Minimize stains by avoiding tobacco products and coffee. 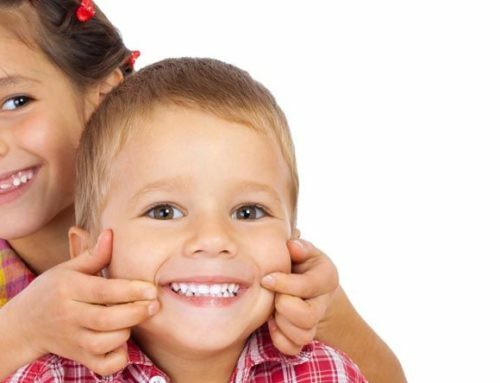 Visit us at Icard & Strein Family Dentistry twice annually for regular dental check-ups. During your visit an examination will be administered to help determine the best care plan and cost. Give us a call at 704.455.5003 to discuss the possibility of dental implant surgery for your missing or damaged tooth. Advances in technology have made dental implants available to patients who suffer from tooth loss caused by injury, tooth decay, or periodontal disease. Previously, the only treatment options available were bridges and dentures. Next to your natural teeth, dental implants are the best choice.